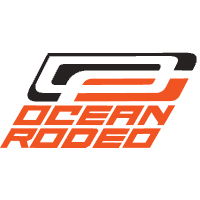 The Ocean Rodeo Heat features an efficient, clean design to deliver incredible performance and reliability now synonymous with Ocean Rodeo's drysuits. Built to offer you greater flexibility than any wetsuit and customizable levels of warmth the Heat features our revolutionary Captive Zip design, giving you the ability to choose fully "dry mode" or "standby mode". 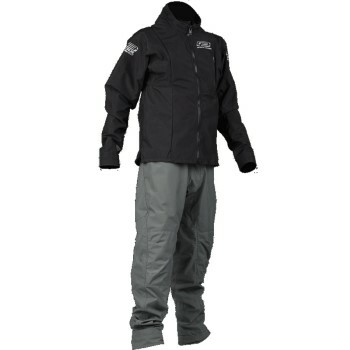 When worn in dry mode the Heat is 100% dry and breathable. Between sessions, on your way to the beach or after your time on the water you can then open the dry zip and doff the neck seal. With the outer jacket then zipped up the Heat offers a well ventilated jacket and pants to protect you from the wind and rain. 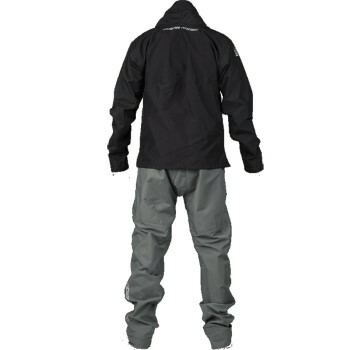 Converting from standby mode to full dry mode can be easily accomplished all while wearing your PFD.